In Nevada, fatalities from large truck crashes equaled 7 percent of the total traffic deaths for 2013, according to the National Highway Traffic Safety Administration. The size and weight of tractor trailers compared to that of passenger cars make them more deadly in a collision. 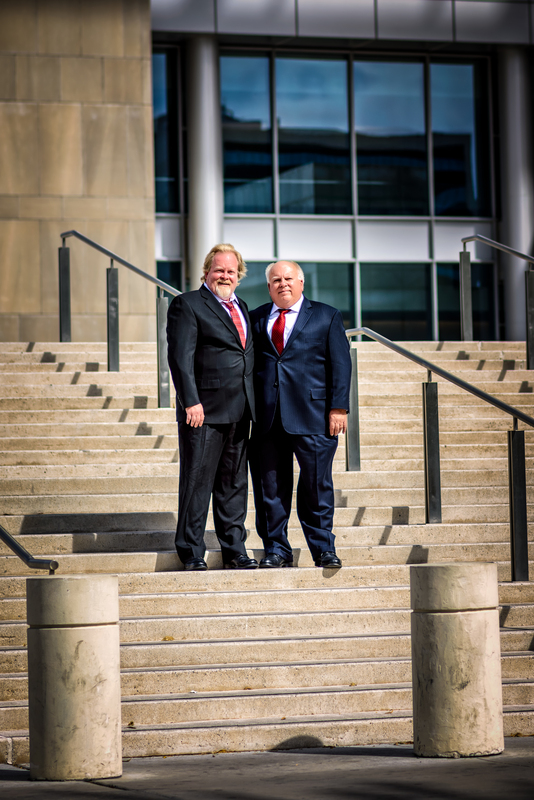 A truck accident attorney in Las Vegas may well be concerned about the increasing rate of crashes in the United States. 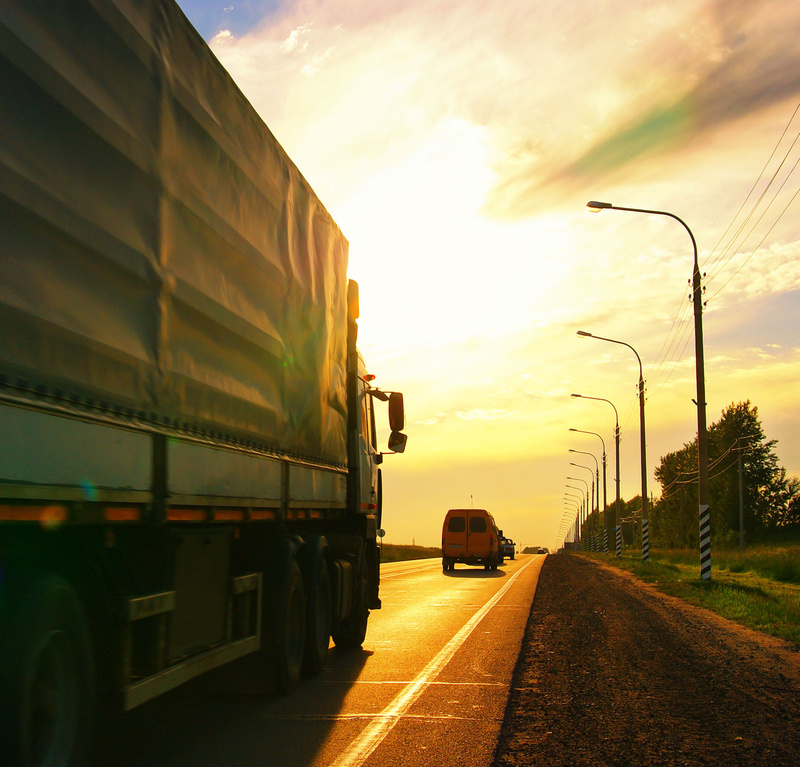 Fatal truck accidents may be on the rise because of the continuing growth of the trucking industry. Freight tonnage is expected to increase by 23.5 percent over a 12-year period, according to the American Trucking Association’s forecast. By 2025, the organization projects that freight revenues will improve 72 percent, and that the trucking industry will be the prominent form of transportation. Bloomberg Businessweek reports that the trucking industry will need to hire 330,000 new operators by 2020. The increased demand coupled with the number of truckers approaching retirement age is expected to leave a gaping hole in employment. As companies search for ways to fill the need in an increasingly competitive market, there may be temptation to disregard federal safety regulations. Current laws limit operators to 11 hours on the road each day, with a mandatory 30-minute break during that time. Truck drivers are typically paid by the mile rather than by the hour, as a truck accident attorney in Las Vegas typically knows. When traffic or weather conditions reduce the number of miles traveled during the workday, paper logbooks may easily be adjusted to reflect fewer hours so drivers can stay behind the wheel longer. However, exceeding the federal limit puts drivers at risk for fatigue. According to the National Sleep Foundation, driver fatigue is comparable to drunk driving in the way it affects reaction time, judgment and information processing skills. Researchers have discovered that an individual who has been awake for 18 hours has the same driving performance level as a person who has a blood alcohol level of .05 percent. An article in the Journal of Sleep Research states that just three hours driving in the dark creates an impairment comparable to a BAC of .08 percent. In large truck collision, occupants of smaller vehicles are typically the ones who suffer most. Victims of a crash involving a commercial vehicle may be entitled to compensation for property damage, medical expenses, pain and suffering and lost quality of life. A truck accident attorney in Las Vegas may be able to provide legal representation to hold responsible parties liable for the devastation caused by the crash.